If you're shopping for that high-quality professional model or you're wanting to learn to play on a guitar or bass that will give you that "I'm not really a beginner" feeling you'll find something here at the Yamaha Music London store. 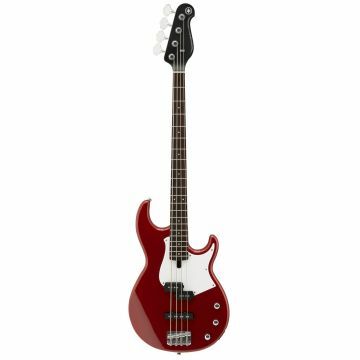 All Yamaha guitars and Yamaha bass guitars are built to the high standards expected from one of the world's most iconic brands. 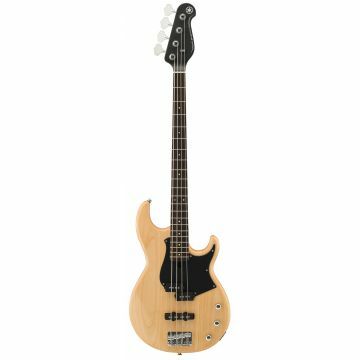 For those that are just starting out, visit our Beginners Page, for advise on the perfect instrument for you. Check out the Yamaha Pacifica range, if it's a classic solid-body electric guitar you're after or if you'd rather have an acoustic, view our range of both nylon and steel-strung acoustics. 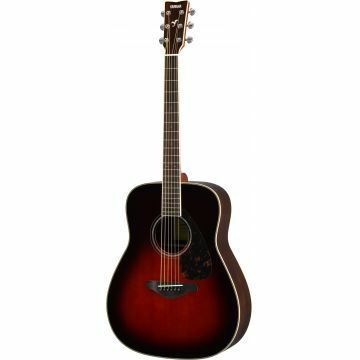 The entry-level Yamaha F310 acoustic guitar, perhaps, or the premier hand-crafted L series? Try the range of Yamaha Classical guitars, including Ã‚Â¾ size instruments for the smaller beginner, or is it an Yamaha APX electro-acoustic youÃ¢â‚¬â„¢re looking for? Yamaha guitars are built to suit all tastes and playing styles, not forgetting left-handed and hollow body semi-acoustic models. Or maybe youÃ¢â‚¬â„¢re interested in Silent Guitars - Yamaha's unique capability to combine modern and traditional elements into instruments that are truly innovative and versatile? 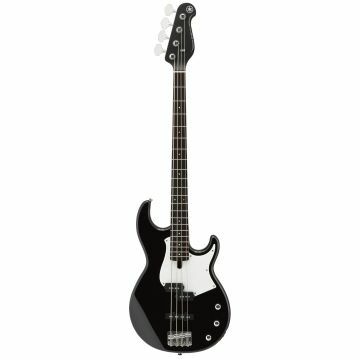 Looking for a bass guitar? We've got models as used by the top professionals and others that will suit your budget and your tastes. How about the TRBX series if it's heavy rock that you're into? Or the BB series for all you jazz players? Check out our beginner models, such as those in the RBX series. 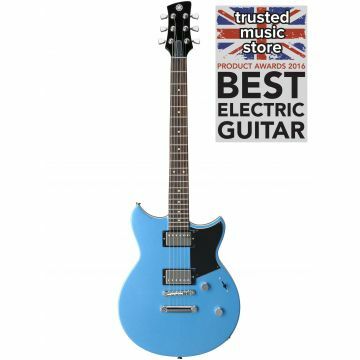 Besides the instrument you're looking for you'll find other accessories, such as amps, effects pedals and strings as well as Sheet Music, here at Yamaha Music London.